THE ZIP UP BED. Continental Latex have the best of both worlds and combine the gentle bounce to ease and assist turning and promotes ventilation throughout the innerspring. Choose from Soft, Medium or Firm Latex layers to contour to your body shape while offering total support. 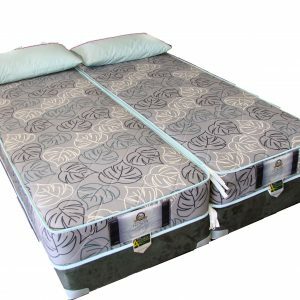 Latex retains its loft and lasts longer than any other sleeping surface fibres. Consider the ZIP UP BED. Now you can double the number of beds without doubling the number of rooms. 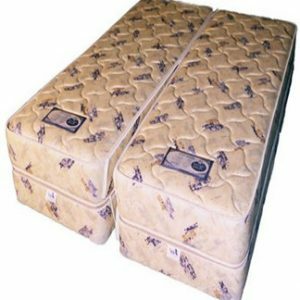 Zip up beds can be manufactured in a range of Queen and King sizes, Styles and qualities to suit your establishment.